Home » Makeup » Do you Know Your Foundation Colors? Applying foundation to your face and how well you blend it actually makes you look younger than your age. This is because it gives you a lovely complexion, which creates a beautiful even tone. Choosing the right foundation is the important part when it comes to foundation as the shade you use needs to match your skin color and even if it’s a tiny bit lighter or darker it can completely ruin the look. 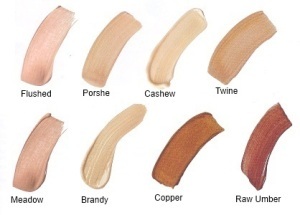 Choosing a foundation color that matches your skin tone is a must. Going for a darker look if you are naturally light ruins the complexion as it looks very odd when compared with your neck and hands. A key tip is to try before you buy. 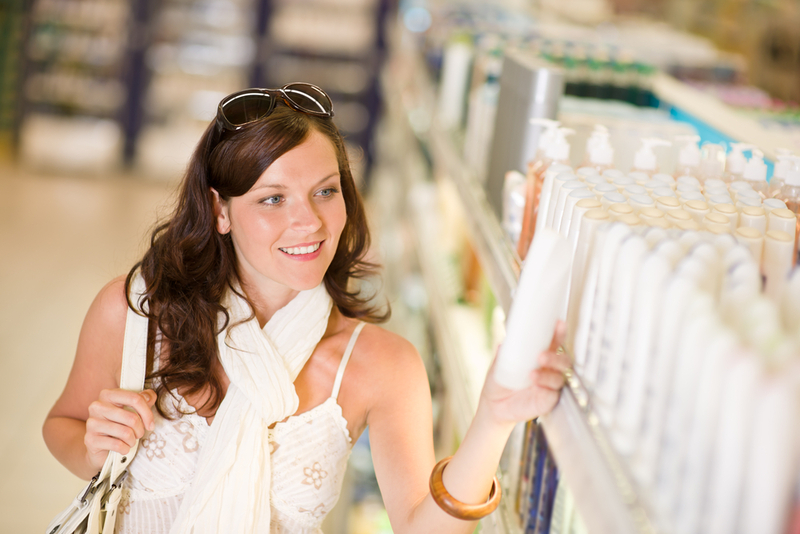 Most beauty stores have a little sample you can try, which helps in finding the exact color for your skin. If your skin features pinkish tones, then a foundation including yellow undertones must be avoided. In this case, a foundation featuring a touch of pink works well as it beautifully evens out the skin tone. Just because it matches it doesn’t mean you purchase it, oh no! It has to suit your skin type too, as the last thing you want is a beautiful complexion one day and a nasty skin rash the next. We all have different skin, which is why there are numerous foundation products; ensuring there is something for everyone. Oily skin works well with the mineral powdered foundation. This is because it works well with oil-absorption. A recommendation would be the Pur Minerals 4-in-1 Pressed Mineral Foundation as it gorgeously corrects, smooth’s, plumps and balances uneven skin tone. Dry skin works best with moisturizing foundation and powder must be avoided at all costs; as it just enhances the dry-look. 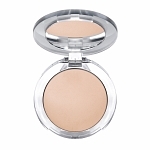 A normal skin tone is compatible with an oil-free cream or powder foundation. You can also try a mineral powder and once you’ve experimented be sure to pick one that works best. Giving your face the treat and attention it deserves requires having a good skin program in place. This includes; cleansing, exfoliating, toning and moisturizing. Applying foundation on skin that has been through this process is much easier as the skin forms a soft, beautiful base, which is ready to take on the foundation. This results in a healthy, immaculate and glowing finish. Remember to take good care of your skin, choose the right foundation color and smoothly apply it to reach a flawless complexion.